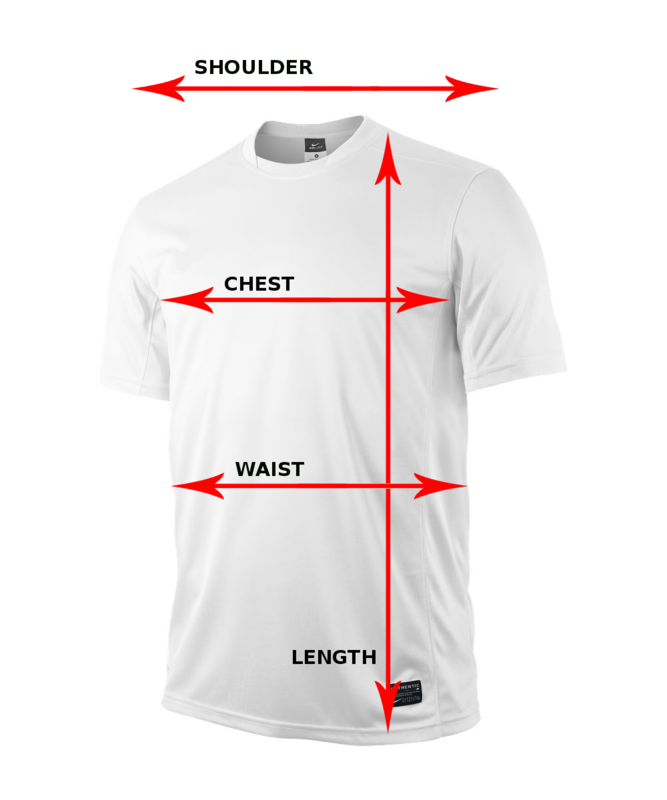 We measure Nike Apparel by "inch" and "centimeter". It is based on the length of your chest and waist in inch or centimeter, so you may find it useful to find your size. XXL 48 - 52" 43 - 47" 48 - 51"
XL 41 - 43" 38 - 41" 47 - 49"
XXL 44 - 46" 38 - 41" 47 - 49"